Last week in our ‘30 Seconds With’ series we heard from Redcoat Ellen in Skegness. Originally from Manchester and just starting her adventure with Butlins! 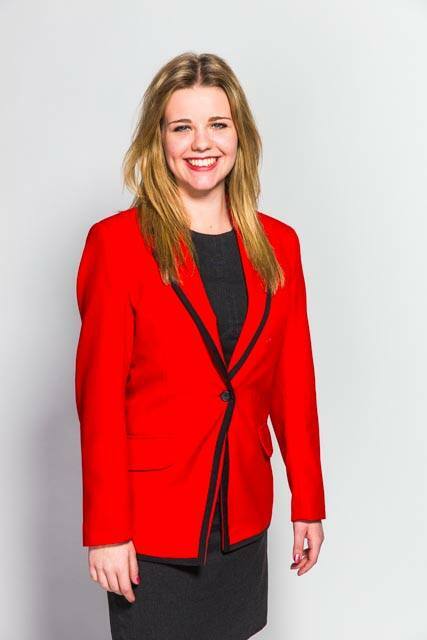 This week we are really excited to meet Redcoat Kayla from Minehead! She too is a newbie to wearing the famous red jacket! Hi Kayla! 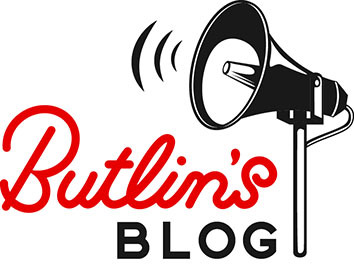 Welcome to Butlins! So where in the country are you from? I am from Eastbourne on the South Coast! What’s the most interesting thing you’ve learnt so far in your training? My favourite part has been learning how to communicate properly with guests with special needs. This is a skill I have never been taught before. What inspired you to become a Redcoat? I used to come to Butlins as a child and I really loved the Redcoats! I have so many happy memories from my holidays here and how special the Redcoats made it. If you weren’t a Redcoat, what would you like to do for a living? I would be an Air Hostess! Sunshine, Ice Cream and good friends! Thanks Redcoat Kayla! Come back next week to hear more from our Redcoats! Don’t forget you can see all of our lovely Redcoats on our Facebook page!